Protective gloves are essential for numerous commercial, medical and industrial work environments, including laboratories, cleanrooms, food handling operations and factories. Unfortunately, most of the disposable protective gloves used in these operations promote hand dryness. In addition, in some workplaces such as hospitals and clinics, the workers are required to change gloves often, use alcohol for disinfection and wash their hands constantly. As a result, the hands are more prone to dryness and irritation. If your employees have been affected by issues related to hand dryness, chapping and other related symptoms, you should think about investing in aloe gloves. 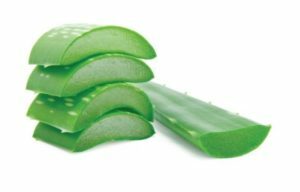 In general, aloe gloves are manufactured by incorporating a coating of aloe vera on the internal surfaces of the product. 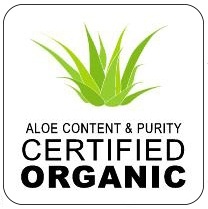 The aloe helps in retaining the hand moisture, preventing chapping. When used for prolonged periods, they will help in keeping the hands supple and soft, unlike the traditional gloves on the market. Here are some of the best aloe gloves on the market to consider for your operations if you are interested in disposable hand protection with moisturizing properties. 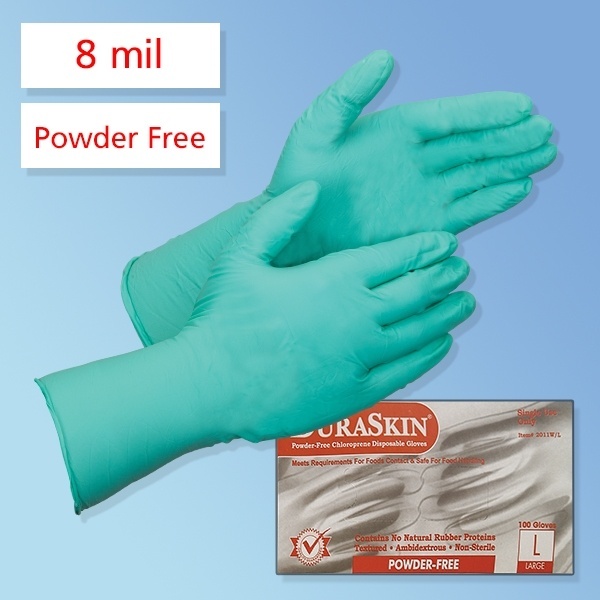 Professional nitrile gloves are perfect for your work environment if you are looking for powder-free products with superior protective capabilities. These aloe gloves will create an exceptional barrier against chemicals, dirt and other harmful materials. They are quite resistance to tearing, stress and abrasion. In addition, the surfaces are textured, guaranteeing superior gripping force in wet conditions. You should also note that these gloves are ambidextrous for expedient donning. Individuals working in medical examination rooms are required to change gloves frequently, disinfect and wash their hands. Unfortunately, these processes can cause skin irritation. The Generation Pink gloves have an organic aloe lining to soothe the irritation and moisturize the damaged skin. The nitrile material is ideal for barrier protection in medical situation. It has superior chemical protection, and the gloves made from the material can be used for handling chemotherapy drugs. Soothe and moisturize your hands! Extra-Thick 5.5 mil gloves for excellent barrier protection. Nitrile material for superior chemical resistance. Pink, sheen color with full texture for better grip. You should choose AloeTouch latex gloves if you are looking for standard gloves with minimal negative effects on the hands. As implied, these gloves are made using natural rubber latex. This material is favored in glove manufacture because it is comfortable and snug. In addition, it provides superior protection against contaminants. Unlike normal gloves, these aloe gloves are not lined with powder. Instead, they are coated with soothing aloe to keep the hands supple. Due to latex allergies, nitrile or vinyl is often preferred. Soothing protection while you work. Gloves are coated with aloe vera which naturally helps moisturize and prevents skin from drying out. Natural rubber latex gloves offer superior barrier protection keeping you safe. Fully textured surface provides a sure grip for instruments or when working on dressings. 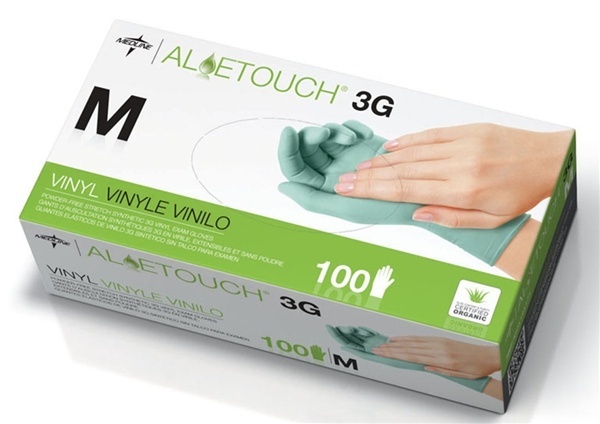 The AloeTouch Vinyl examination gloves are designed as an alternative to natural rubber latex gloves. These gloves are made using vinyl which is synthetic and tough. The plastic resin used in the manufacture boasts of longer polymer chains. Therefore, the material of the gloves is flexible and durable in comparison to alternative products. 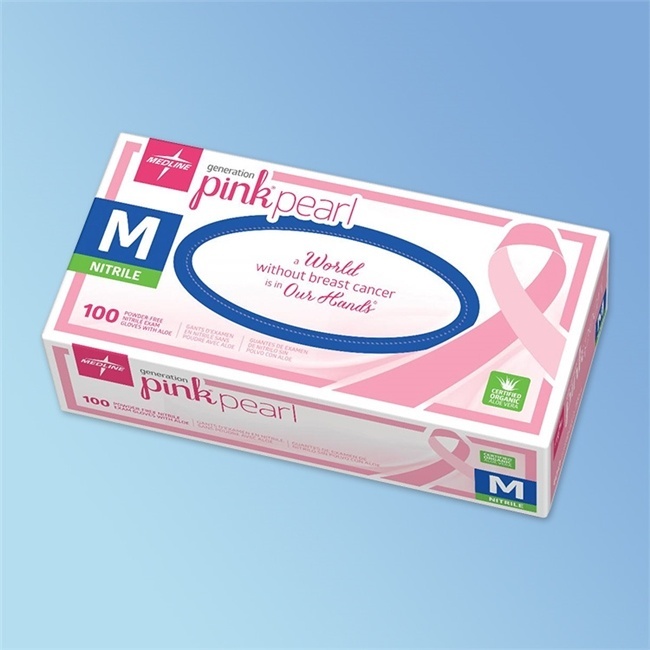 In addition, these disposable products have a moisturizing effect and provide exceptional tactile sensitivity. Latex-free stretch synthetic glove that offers outstanding tactile sensitivity with softness and flexibility. Vinyl Exam Gloves coated with Aloe to soothe your hands all day. If you are looking for aloe gloves for a range of medical applications such as OBGYN, trauma and pharmaceutics, you should consider choosing AloeTouch sterile nitrile gloves. These disposable items have a tough, latex-free structure. Therefore, they will shield against contaminants while preventing allergic reactions in sensitive people. You should also note that the outer layer of the gloves is textured to create a gripping surface while the inner surface is coated with aloe for optimal skin comfort. Thick 6.7 mil gloves keep you safe! 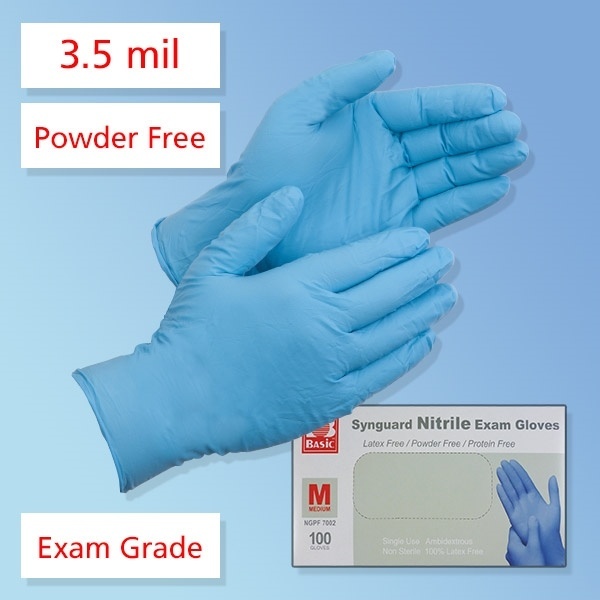 12″ Powder-Free Latex-Free Nitrile Exam Gloves are ideal for use in the OB/GYN, ER/Trauma, Burn Centers and Pharmacy, or other areas where durable latex-free, sterile protection is needed. Textured for a secure grip. Aloe coating helps soothe and moisturize hands with each wearing. Plastic packaging resists moisture and minimizes fiber tears. Opens quickly, easily. 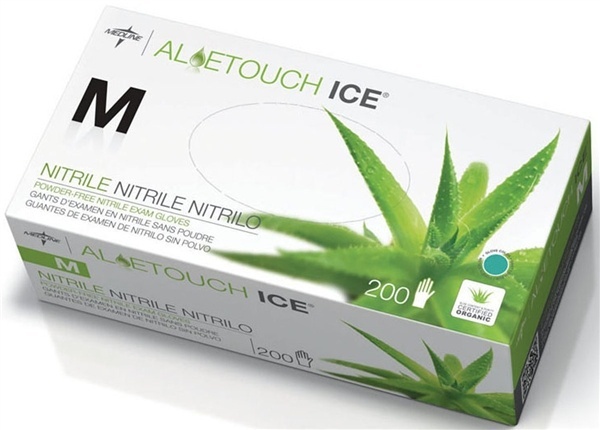 The AloeTouch Ice nitrile gloves provide dependable protection without compromising the tactile sensitivity. In simple terms, the user will be able to experience optimal touch sensitivity through the 2.5 mil gloves. These gloves are quite tough and will resist tearing and general damage. Moreover, the fingertips are textured for better grip performance. The incorporated aloe lining is also beneficial for providing essential moisture with every glove change. 2.8 mils thick nitrile offers excellent sensitivity and dependable protection. Aloe coating helps soothe and moisturize hard working hands with each glove change. Tested & approved or use with chemotherapy drugs. Choosing the right aloe gloves for your medical, laboratory or general operations is essential for the comfort of your workers and optimal protection. Visit our online store to learn more. Disposable gloves are essential for handling tasks which could cause exposure to harm. For instance, if you are involved in work that could cause contact with harmful chemicals, dangerous particles and contaminated fluids, you will need reliable gloves. 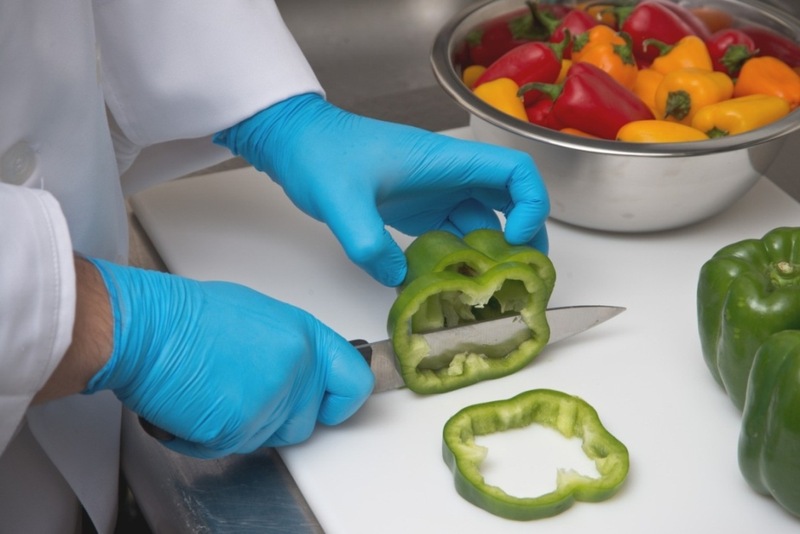 Read more about what chloroprene gloves are and how they compare to nitrile gloves. There are different types of gloves which you can use for the protective needs in your commercial, industrial and medical operations. The most ideal option are chloroprene gloves. These gloves will provide adequate protection while maintaining personal comfort. Chloroprene is an ideal material for glove production because it combines the beneficial properties of both latex and nitrile. This material is similar in structure to natural rubber on a molecular level, but it is a synthetic material which is also commonly known as neoprene. Chloroprene has exceptional resistance to harmful conditions such as chemicals and puncturing just like the durable and resilient nitrile. The gloves will also display good flame resistance and work well in a wide range of temperature. On the other hand, this material is similar to latex because the gloves will fit firmly against the skin, guaranteeing more comfort. 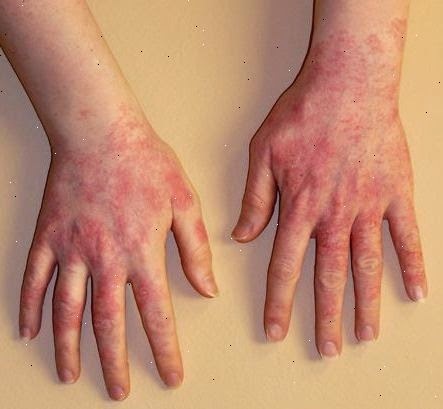 If you are concerned about allergies, you should plan on using chloroprene gloves. Latex allergy is not uncommon, but it can cause a lot of inconvenience in the workplace. Fortunately, chloroprene does not contain elements which induce adverse reactions. Therefore, these gloves are ideal for workers with physiological sensitivities. There are numerous benefits which can only be realized through the use of chloroprene disposable gloves. Here are the primary advantages that you will get by making the switch. Optimal protection is essential for most applications that require gloves. In simple terms, if the gloves are not strong enough to withstand the stresses of your workplace, they will expose the workers to unfavorable materials. Chloroprene is an ideal choice because it offers exceptional strength for protection. The gloves made from this material have good tensile strength which makes them resistant to breaking under significant pressure. Tensile strength defines the ability of a material or product to withstand tension forces without breakage. Chloroprene has good tensile strength and will handle tension pressure will. It is also important to note that the material displays exceptional elongation performance. The chloroprene can stretch considerably without damage. In addition, these disposable gloves provide great protection against punctures from sharp tools in the workplace. Chloroprene gloves form a reliable barrier from adverse conditions when handling harmful chemicals and other materials. The layer of synthetic rubber creates a barrier which cannot be easily compromised, resulting in harm to the workers. These gloves are suitable for handling chemicals such as detergents, alcohol, acids and other toxic materials. Also, they will provide protection for people who come in contact with bodily fluids. Comfort is essential for people required to don protective gear during their work hours. In general, if the gloves are comfortable, employees will be more resistant to using them for prolonged periods. As a result, the workers could be exposed to harmful materials due to poor protective practices. In addition, the users will tend to change their gloves more frequently than necessary to discomfort. This practice could cause the use of more money on protective gloves. Chloroprene disposable gloves are ideal for prolonged use because they are comfortable and fitting. Unlike nitrile gloves or other similar materials, chloroprene is more elastic and softer. Therefore, the gloves will ensure that the fit is snug and comfortable. When these products are worn for prolonged periods, these gloves will not compromise the dexterity of the hands. In addition, these gloves can alleviate fatigue and promote productivity. 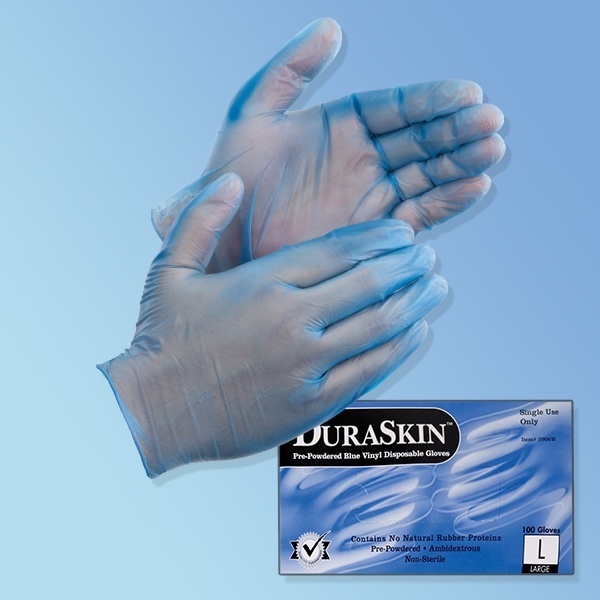 Disposable nitrile gloves are quite advantageous for use in diverse work applications. Their primary advantage is in their strength and level of protection. In simple terms, the barrier created by the nitrile is quite resistant to puncturing and mechanical strength. In addition, nitrile works well with diverse chemicals which are commonly encountered in workplaces, including oils, acids and chemicals. Like chloroprene, this material is also free of latex which induces allergic reactions. 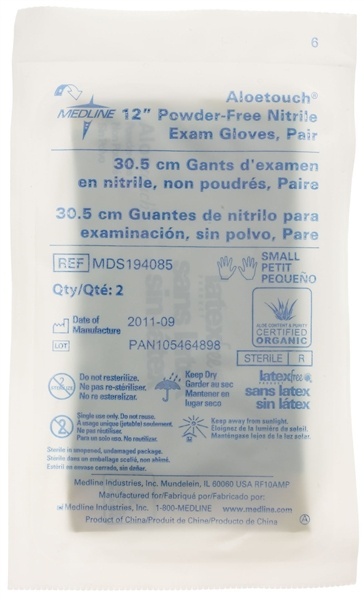 However, chloroprene gloves provide better overall performance in comparison to nitrile. These gloves provide protection against a wider range of threats, including resistance to extreme temperature and toxic and hazardous chemicals. Food Handling Safety. Maintaining a safe and clean work environment is critical in preventing foodborne illness. Bacteria and other harmful elements can grow on dirty surfaces and contaminate food. A work area that looks clean should not be considered a sanitized environment. As a food handler or restaurant owner, make sure that your food handling meets sanitation standards. And that you are delivering safe-to-eat food to customers. Food can become contaminated at any stage during preparation, distribution, and production. Every individual along the production chain should be equipped and trained in food safety. Unfortunately, most of the food handling facilities (such as restaurants, bakeries, grocery stores, institutional cafeteria, etc.) do not give due attention to sanitation. This is why a great majority of people experience foodborne diseases. According to World Health Organization, more than 200 diseases spread through food. This fact highlights the importance of making sure the food we consume is not contaminated. Such contaminated can be harmful chemicals toxins, parasites, viruses, and bacteria. To improve the situation, WHO built the Five Keys to safer food. This helps countries promote safe food handling practices and procedures. And educates people associated with the food industry. According to the Centers for Disease Control and Prevention (CDC), 48 million Americans fall prey to foodborne illness annually. Restaurants and other places food is processed or handled have an obligation to ensure consumers are protected against foodborne health issues. It can take only one incident to tarnish your brand. There are 4 basic principles of food safety: clean, separate, cook, and chill. 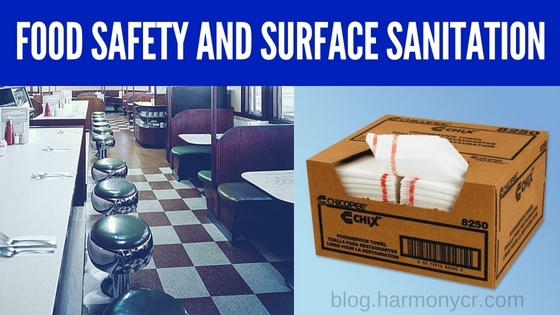 Use food service wipes to clean anything that comes into contact with food, or is a food contact surface. Separate raw meat and seafood from cooked items to prevent cross-contamination. Preparing various food items, such as meat and poultry, at an optimal temperature also helps to kill pathogens. Besides that, refrigerate food promptly. Reduce the risk of non-compliance from workers throughout the food handling system. Simplify sanitation practices by adopting easy-to-use sanitizing food equipment. Ensure supply chain compliance with recommended food-safety practices. Always use recommended and approved products to ensure food contact surface sanitation. Apart from training programs, provide employees with enough facilities and sanitation products to improve your sanitary conditions. 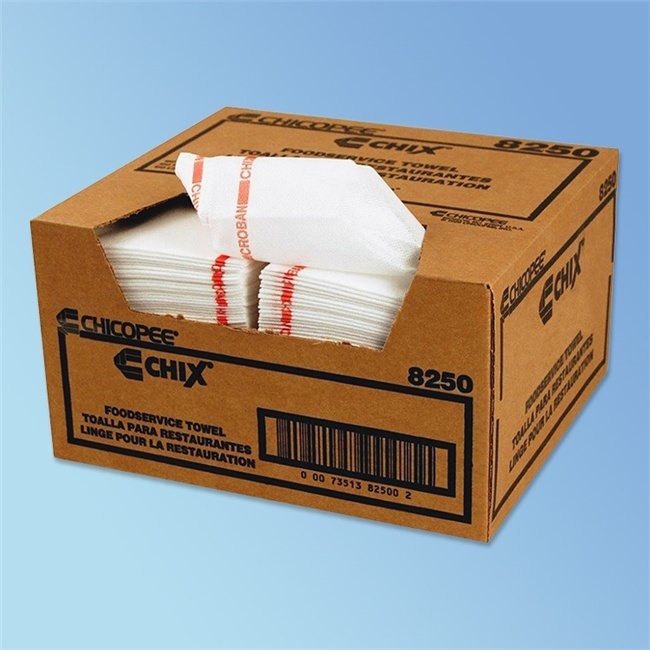 Food service wipes, for example, are an inexpensive and valuable sanitation item. Help your staff improve hygiene without doing anything complex or difficult. Use polyester towels made to ensure food contact surface sanitation. Get food service towels, Quaternary Disinfectant Cleaners, and other proven food safety products in bulk. Better prepare your facility to meet sanitation requirements. Personal hygiene is especially important for food handlers and food servers. Employees with infected sores or cuts should not be allowed to prepare or serve food. Employees who have anything to do with food or food contact surfaces must be given training so that they can understand the idea of personal or environmental hygiene. Food handlers are people who manufacture, prepare, process, deliver, transport or serve food. Even people who clean equipment and premises should be aware of sanitation and cleanliness. The significance of food workplace sanitation goes beyond regulatory actions. Cleaning activities must done in a manner that will not harm workers. There are some sanitation tasks that require staff to clean potentially dangerous equipment. But, having a proper sanitation apparel and safety gear can improve the productivity of your food business. Food safety has become a vital global public health issue as consumers suffer from many foodborne diseases. Health concerns from foodborne pathogens make it mandatory for the food industry to take actions to mitigate the situation. Regulatory authorities and government agencies worldwide are putting their efforts to enhance food safety so that no one suffers following the consumption of food items. Start improving food sanitation conditions at your facility. Provide employees with simple and affordable solutions. 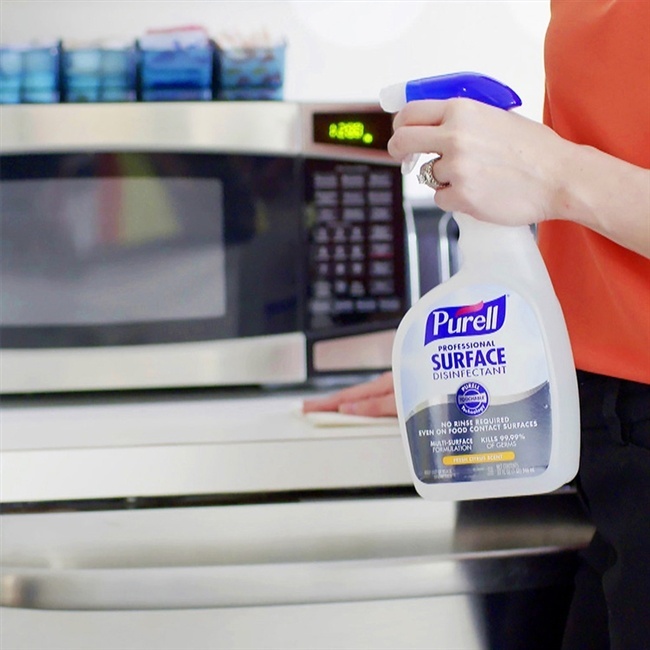 Use food service wipes, food gloves, and disinfectant cleaners. Keep your restaurant’s reputation intact and keep customers coming back. Put in place recommended food safety practices and stock approved food handling products. Prepare your employees to both prevent and react to food safety issues. Get a broad range of high-quality and cost-effective food sanitation wipes, food gloves, and other food service products. Keep your restaurant’s reputation intact and reduce the spread of foodborne illnesses. Practice good food safety habits. Improve the quality of your food handling processes, and ensure customer satisfaction. Browse through our food safety products to find what suits your business. Or get in touch via phone or online chat. Until recently, latex was the go-to material for gloves across many different applications. Now, we have a couple of different choices when it comes to disposable gloves. Latex gloves are still commonly used in some medical applications. However, nitrile gloves are becoming an increasingly popular choice. 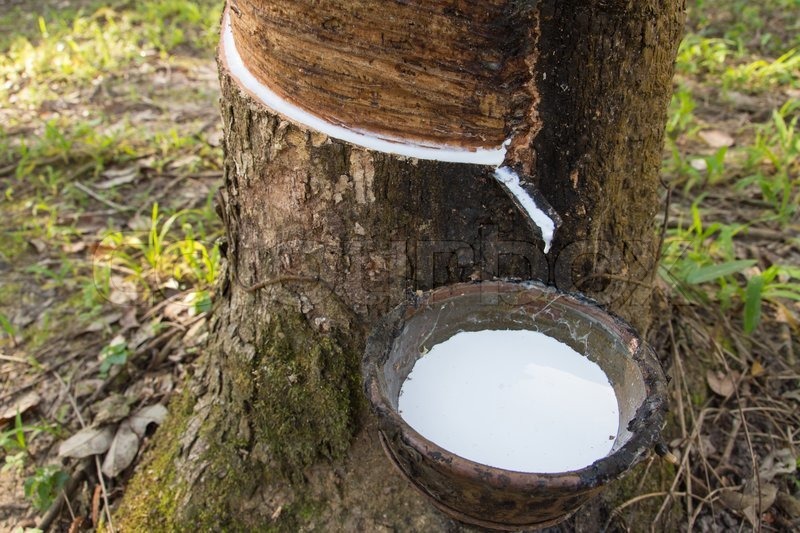 Latex is actually made of organic tree sap. It’s no surprise that individuals who are prone to allergies often find themselves irritated by latex. In fact, latex allergies are so common that FDA even issued a recommendation for medical suppliers to label products according containing latex. Because contact with latex can cause harmful irritations to the user if they are allergic to it. Latex gloves are considered to be more inherently dangerous than nitrile. Nitrile is made of inorganic synthetic materials. Considered to be 100% clean of allergens. Thus, there are no harmful properties (specifically, allergenic proteins) found within disposable nitrile gloves. So, f latex allergies are a concern for anyone coming into contact with your disposable gloves, nitrile is the obvious choice. Nitrile is the perfect choice for latex allergies, medical exams, and food handling. Latex gloves are available in a variety of sizes, so their fit is somewhat customizable. That said, the material is non-conforming. Regardless of wear duration, latex gloves will never fully mold to your hand. Latex has no sizing memory feature. As a result, many cleanroom operators and other types of disposable glove wearers find latex to be less than ideal in terms of comfort. Let’s say we have a nitrile glove on the other hand (literally and figuratively). It will actually form to the wearer, thanks to its unique memory membrane. Unlike latex. The result is a more comfortable fit. And with reduced slipping, sticking, or other nuisances typically caused by latex gloves. Nitrile may also protect against hand fatigue. With a proper fit, latex can be fairly durable. 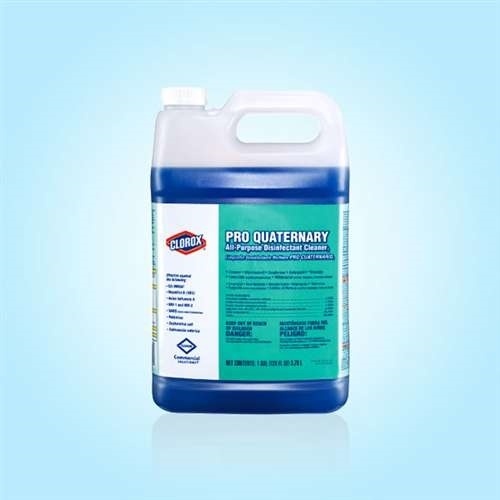 It’s highly resistant against alkalis, acids, ketones, alcohols, and other types of contaminants. Latex does little to protect the skin in contrast with the puncture resistance achieved by nitrile gloves. Whereas latex can rupture when used too roughly or by snagging on a piece of equipment. Nitrile is more durable and thus achieves a higher level of barrier protection. In applications where operator safety could be a concern, nitrile is a top-notch choice. 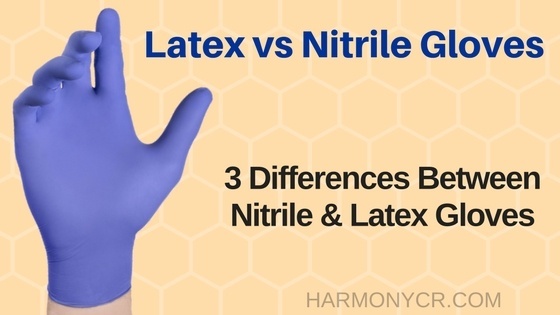 As you can see, nitrile tends to outperform latex in many key areas. Latex gloves are still an affordable and feasible option for some applications, including certain industrial settings. Yet, for applications in which users may come into contact with puncture risks or harsh chemicals, opting for nitrile’s added protection will provide greater peace of mind. And it’s also a necessary step if you have employees with latex allergies. 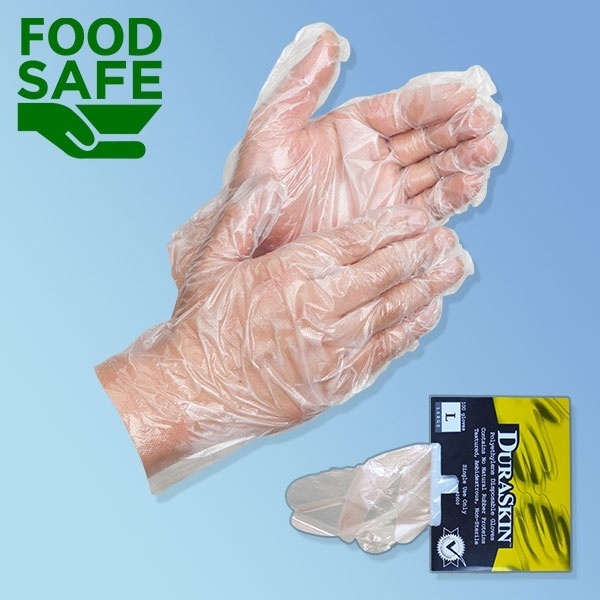 Browse and learn about all of options of latex gloves and nitrile disposable gloves in our store.